A question I frequently get is, “What is the best thyroid hormone?” and the answer is, “It depends!” No one magic thyroid hormone medication exists—instead a variety of factors must be considered. For instance, many people on thyroid hormones have a normal TSH but still suffer from hypothyroid symptoms. Others have a history of trying different thyroid hormones and getting different responses with each. Some do better with bio-identical (Armour), others with synthetic (Synthroid®). And for some, certain brands in either category make them considerably worse or better. Do you even need thyroid hormone replacement? Hashimoto’s accounts for 90 percent of hypothyroidism cases in the United States. When the autoimmune disease is successfully managed, thyroid hormones may not be necessary…However not taking them when you truly need them can have disastrous consequences for your health and well-being. Some people, especially those with autoimmune diseases such as Hashimoto’s, are sensitive to the dyes and fillers in thyroid hormone medications. Cornstarch, found in many brands, is a common trigger. Synthroid®, Westhroid, and Thyrolar contain cornstarch. A good example of how fillers can affect people occurred recently when Armour was reformulated with increased cellulose, decreased dextrose, and added cornstarch, which caused problems for many users. Nature-Thyroid appears to be the most hypoallergenic brand. I personally prefer my patients use a bio-identical thyroid hormone such as Armour. Lab tests can measure bio-identical hormones in your system, whereas they cannot measure synthetic hormones (only TSH is an effective marker when synthetic hormones are used). However, some people clearly do better with synthetic hormones, such as Synthroid®. Why is that? This is common in people with an autoimmune thyroid disease, especially Graves’, who have developed an autoimmune attack against T3 and T4. In other words, their immune system is attacking their thyroid hormones. Because bio-identical hormones contain both T3 and T4, this stimulates the autoimmune attack and makes the person feel worse. In these cases, a synthetic T4 may be a better option. Currently there are no lab tests to test for antibodies against T3 and T4, however one is in development. T3 is the active form of thyroid hormone, having the greatest impact on metabolism, but also carries the greatest risk of overdosing. People who have difficulty converting T4 to T3, or whose cells have become resistant to thyroid hormones, do better with thyroid hormones that include T3. However some people develop hyperthyroid symptoms with T3 support — feeling wired, nervousness, insomnia, heart palpitations, etc. This scenario is most common in Hashimoto’s patients who have constant immune attacks against their thyroid gland, which releases excess thyroid hormone into the bloodstream. These people typically do better with a T4-only medication. Many thyroid hormone users have a history of trying various meds. Some thyroid hormones make people feel wired, jittery or nervous. Others bring TSH into a normal range but do not alleviate symptoms. Some worked really well. All of these reactions provide insight into the mechanisms involved in the hypothyroidism. Hampers communication between the pituitary gland in the brain and the thyroid gland. In these cases, the response to T4-only medications will be poor. Another factor to consider is that the person may have many other conditions affecting thyroid health, such as insulin resistance, hormonal imbalances, gut infections, food intolerances, and more. If a person consistently does better with isolated T3 hormones, whether synthetic or bio-identical, a couple of factors are possible. One is difficulty converting T4 to T3. The other is that receptor sites on cells are resistant to thyroid hormones due to high cortisol, low progesterone, inflammation, high homocysteine, vitamin A deficiencies, and more. This may occur in individuals who have an overactive metabolism and can’t tolerate additional T3. As mentioned earlier, this is common in those with Hashimoto’s who experience repeat immune attacks against the thyroid, or when the immune system is attacking T4 and T3, such as with Graves’ disease or multiple autoimmune diseases. Again, this may occur in the person with Hashimoto’s whose immune system is constantly attacking the thyroid gland, releasing excess thyroid hormone into the bloodstream. 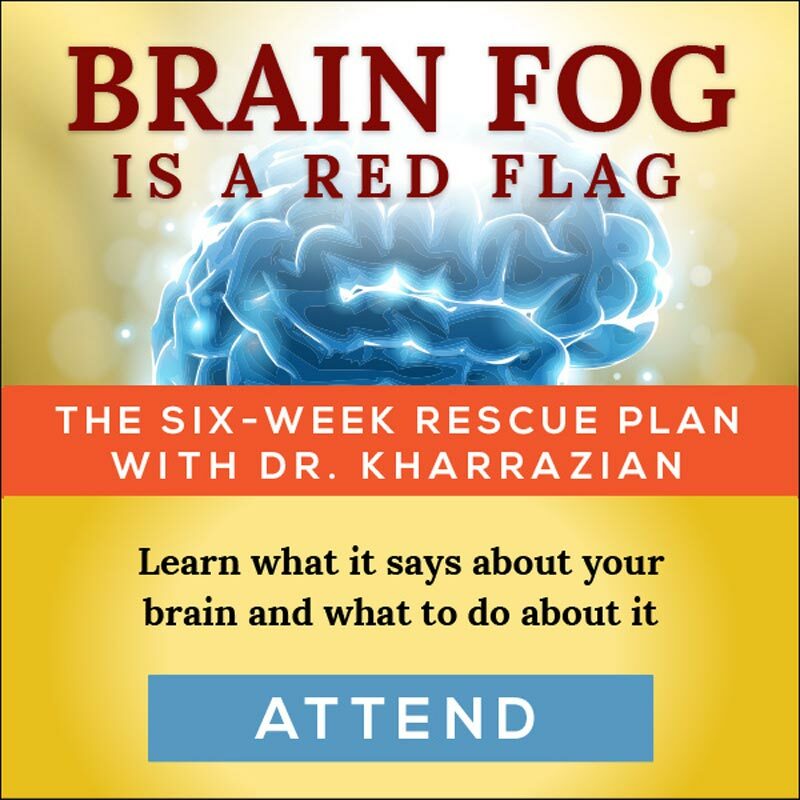 It also occurs in those with high epinephrine, an adrenal hormone, due to excess caffeine or nicotine, severe psychological stress, constant overtraining, or genetic mechanisms. This is almost always related to sensitivities to dyes or fillers in the thyroid hormone medication. It may also occur if the person is having an autoimmune response against their thyroid hormones, such as in Graves’ or in those with multiple autoimmune diseases. Do you even need thyroid hormones? Another factor to consider is whether you even need thyroid hormone replacement. Hashimoto’s, an autoimmune attack against the thyroid, accounts for 90 percent of hypothyroidism cases in the United States. When the autoimmune disease is successfully managed, thyroid hormones may not be needed at all, and taking them unnecessarily can do more harm than good. 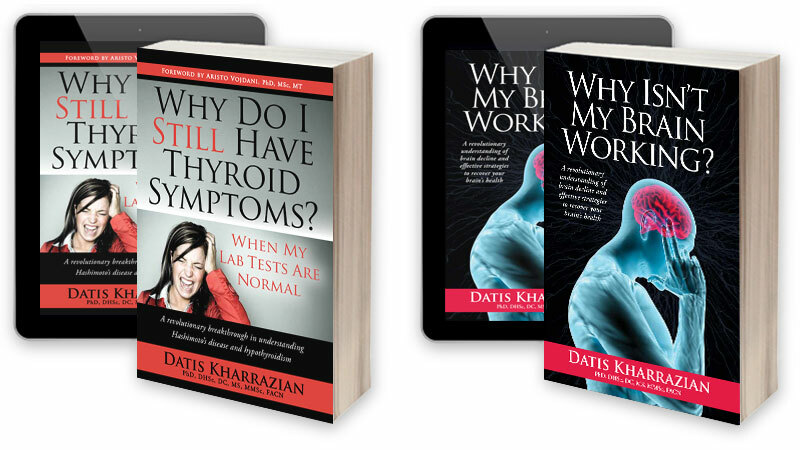 Another consideration is poor thyroid function caused by breakdowns in thyroid pathways that need addressing, instead of true hypothyroidism (this is discussed in Chapter Four of the book). However if damage to the gland is substantial enough, then thyroid hormones are necessary. Not taking thyroid hormone replacement when you truly need it can have disastrous consequences on your total health and well-being. If a person shows repeated and continuous elevations of TSH, thyroid hormones should be considered. Even when thyroid hormone replacement is used, it is still vitally important to manage the autoimmune condition. This will enhance the effectiveness of the medication, preserve the integrity of the thyroid gland, and prevent the progression of the autoimmune condition into attacks on other areas of the body. I have been taking levothyroxine for a number of years and had a doctor recently prescribe liothyronine to take in addition to the levothyroxine. I developed flu-like symptoms (spacey head/headache/body ache and overall not feeling well) within two days of starting the liothyronine. I quit taking it after week and the symptoms disappeared. I then started taking it again about a week later and the same symptoms appeared. Could this be related to the liothyronine? My doctor was not sure, she is supposed to be a thyroid expert, but I’m having my doubts how much she knows about Hashimoto’s. I started out with Graves, took the radioactive iodine, but my thyroid seemed to thrive instead of die. Six months later a ultrasound showed that I also had Hashimoto. I had my thyroid removed three months later and my ENT surgeon was very excited as my thyroid “had a crazy wild number of blood vessels” covering the thyroid. It has been over a year since it was removed and am feeling horrible. Please explain how I could have both autoimmune disease at the same time and do the autoimmune diseases continue after the removal of the thyroid. I would love to see you write about RT3 issues. How you diagnose, and treat. So many doctors are unaware testing for and treating issues in this area. This is an important issue and thanks for bringing awareness to the the world about thyroid issues. The thyroid is not as easy and straight forward as some would lead you to believe. I agree, why is Erfa not mentioned. It’s cleaner than Armour. I’m using it and finally starting to feel better. That along with total gluten free, dairy and some meats…elimated from my diet. I noticed you didn’t mention compounded medicines. Time-release T3 has been my best choice, though few doctors will prescribe. There is a new T4 drug that has recently been FDA called Tirosint. It is a liquid gel cap and is used in Europe. Can’t find it here yet. Do you know anything about it and where I could get it? I used Tirosint.. and it made me very ill with a migraine headache. I was sick for over a month. I got Tirosint at Target pharmacy in Orlando Fl. I did not like it, because it is only T4. Great article. It explains so much, so clearly. People on the web almost get in fist fights about which is better synthetic or natural. I can’t tolerate thyroid usp. I’ve tried it a few times and a few brands. And I’m a poor responder to most synthetic T4 brands. I do best with tirosint. Research from the company shows that h-pylori can be a culprit around people being a poor responder (30% continued to be poor responders even after treatment of their h pylori) and tirosint does an end run around that issue. No wher is Erfa analized. Just wondering where it 1fits in? Is there any concern, when taking Naturthroid, for the Pig thyroid gland and how those pigs were raised and fed (GMOs) and butchered (CAFO)? Been reading through your site and am just WOW! Thyroid issues run on my moms side of the family. My mom is just starting to get symptoms that something is not right. I have been having symptoms for years… If you have seen the list of 300 symptoms on the Hypothyroid Mom blog I have probably 3/4 of those symptoms… I couldn’t even believe it! My blood work keeps coming out in normal range which is SOOOO frustrating considering that I just want to get this to reveal itself. Is there anyway or any other tests besides the TSH, Free T3 & T4, Reverse T3, Thyroid Peroxidase Antibodies and the Thyroglobulin Antibodies along with the CRP tests? I am desperate for this to show itself. My Hypoparathyroidism played games like this for almost 3 years. Not willing to wait forever for this to reveal itself. ~ Desperate for answers 🙁 Please HELP!! Please help clarify: my doc said she doesn’t like NDT because it is formulated by weight and therefore you don’t know how much of the hormones you are actually getting. Dr K notes that the brand name NDTs are a ‘fixed ratio”, does that mean that there is a way to know how much hormone you’re getting? Additionally, he says ” Lab tests can measure bio-identical hormones in your system”…please tell me which test can be ordered. I will have to work very hard to convince my doc to prescribe NDT and this specific info would be of great help. (hopefully to her other patients as well). 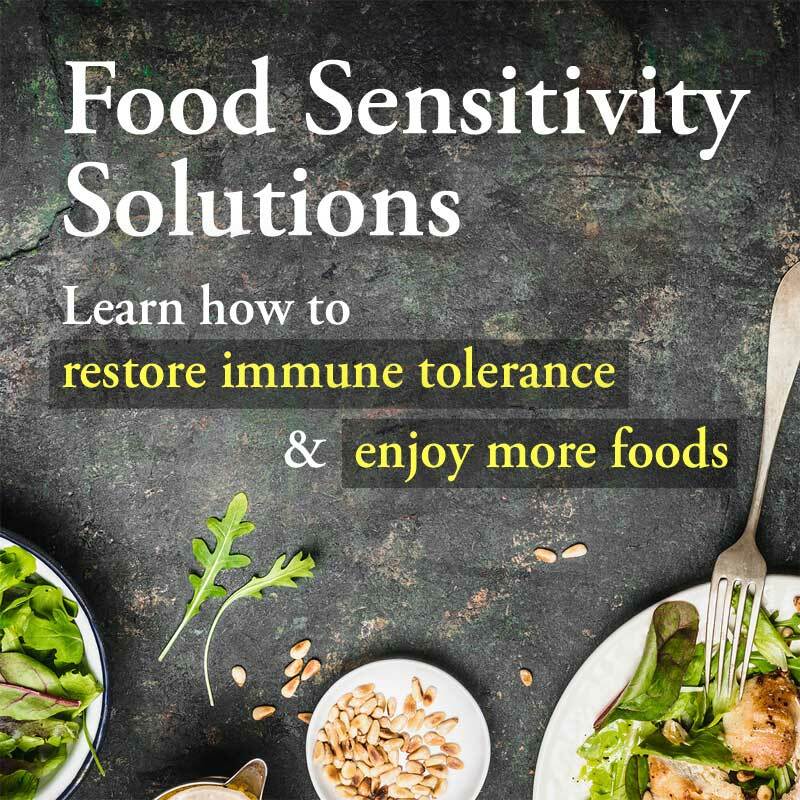 Thanks for your informative 2 videos and for this website, and for discovering and sharing this revolutionary approach to treat HASHIMOTOS and avoid further autoimmune diseases. I already have ADVANCED OSTEO-ARTHRITIS and am noticing memory and brain hypo-functioning, and although my thyroid lab levels are balanced, I often feel very tired, even weak physically and my labs show PRE-DIABETES. I take GYMNEMA to hopefully help balance blood sugar and insulin sensitivity. Not sure if taking the right amount. Am confused about your meaning on P.56 of “Why Do I Still have Thyroid Symptoms..” you say (heading) DAMPENS I-L ACTIVATING…SOMETHING, I DONT HAVE IT WITH ME NOW) but under this heading it lists BOSWELLIA, PANCREATIC ENZYMES,& TURMERIC/CURCUMIN. I’ve been taking these 3 for a long time, and its not clear how to know if you mean they are contraindicated for Th-1 or Th-II dominant people. Which one? Also, how do I find out for sure (not by coffee or caffeine) which dominant pathway I have or am?? Th-1 or Th-2? If the lab tests you advise are too expensive for me, is there another sure way to test? & WHICH LAB TESTS, PLEASE? I live in Marin County, San Francisco Bay Area. Are there any MD doctors in this area? I know alternative practitioners are more advanced, but my insurance wont cover the latter. (Medicaid and Medicare). San Rafael is my nearest city. Also, Dr David Brownstein’s book says Hashimotos requires 6-50mg (not mcg!!) Lugols Solution + very high B2 and B3 called ATP FACTORS (product by Optimox) gets antibody count down in his Hashi patients. Seems to me that I need Iodine + Iodide which I’m taking about 1mg mixture from Life Extension brand. (SEA IODINE+ IODIDE. Have had lumpy breasts since way before menopause and I’m now post menopause (68yrs) woman. Reason why is Iodine + Iodide needed to prevent all cancer, especially breast. I also have tender breasts. I see you say you dont give Iodine to your Hashi… patients. Dr Brownstein got at least 3 Hashi patients to bring their antibody counts either down to normal or zero…I forget….by the fore-mentioned mega amounts of Lugols Solution. (Amounts depending on lab test results). You can find this info in his book “Iodine. Why You Need It, Why You Cant Live Without It” Please check it out and tell me what you think. I know most MDs advise against any form of IODINE FOR HASHI. By the way in NATURALNEWS.COM, Mike Adams tested various forms of Iodine for Heavy Metals. Lugols Soln had the very highest amount of MERCURY plus other heavy metals in lesser amounts..higher than the others. Check it out on his website above. I cant get my supposedly Integrated doctor to support me in working with your book (1st one) Am finding it hard to understand and keep track of all your recommendations. And I dont know how much to take of various supps. I know its individual, but still dont know how much or how to judge. Have stopped GLUTEN and will stop other grains soon. Quinoa is actually a seed. Is this OK? Also, I’m confused about what your video said about some protein aggravating autoimmunity (or Hashi in particular?) Is it only brain meat (or dessicated) & dessicated pancreas (or pancreatin enzyme? )& which other one? And what can I take to treat infection you mentioned in the video? What kind/s of infection possibly goes with Hashi? Would Grapefruit Seed Extract take care of any kind of infection? (works on bacteria, fungus, viruses as far as I know.) OR DO YOU KNOW OF A BETTER ALL- MICROBE INFECTION FIGHTING NATURAL SUBSTANCE? (THAT DOESNT AGGREVATE AUTOIMMUNITY)? Today is my first time I got into your website THYROIDBOOK.COM. Do you have a way to access your archived articles, videos and patients’ forum from the past? I hope so. If yes, how do I access it? I really need help with my Hashi and Autoimmunity in general. Have had Hashi since at least 1990s or before. Not sure when it started. Had a goiter in early 80s. Been taking Naturethroid many years after trying other drugs T4 only. 5mg Cytomel + levoxyl made me too hyper. THANKS SO MUCH!! Looking forward to your reply. Hi Estelle & you all, I treated successfully with Bladderwrack (took ages) in the 70’s. Then got rid of celiac symptoms with Condurango. Fixed P.T.S.D. Autoimmunity with Ipecacuanha & Astragalus athough very hard to get Ipecacuanha now so Hemidesmus & Astragalus or Echinacea will do, 1 week every month for 6 mths. Fixed intestinal problem with Calamus and American Cranesbill and now treating frontal lobe atrophy with Bacopa & Ginko. Never eat sugar or white refined flour just lots of greens & some soy & organic cow to prevent osteoporosis. NATUROPATHY ROCKS…..Love to you all. Thank you for a very enlightening article ( and the book as well). 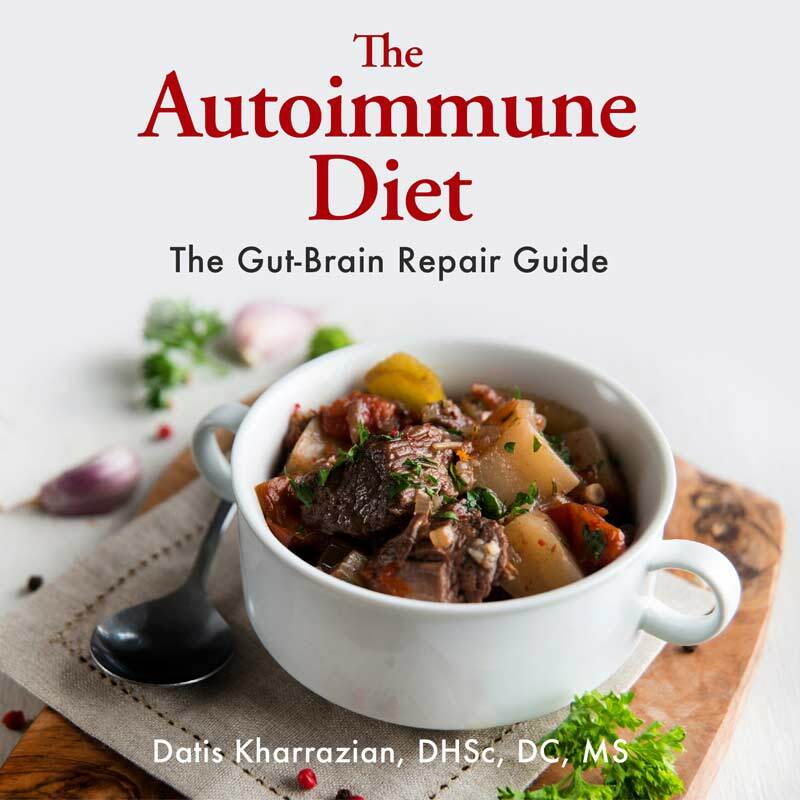 I have been fortunate to be able to drop my TPO antibodies from 200 to less than 30 following an autoimmune protocol, and do some functional brain work to help along. My thyroid took too much damage over the years and I really feel better with a low dose hormone support. The one medication I did not see on your list is Tirosint. Not sure what your experience is with it, but for myself it has been a true life changer. I could not take T3/4 combo because it elevated my TPOs, ans struggled to find a clean T4 but the fillers kept getting me every time, even in compounding pharmacies. I hate to say it out loud but I feel completely normal since started taking Tirosint. The only drawback is cost, at over 100/month. However, I had an extra script while vacationing in Europe and out of the blues walked into a pharmacy and asked about it. Monthly cost ? 8.5 $. No wonder US health care is expensive. Fiona; Thanks for the feedback. I’m not sure why Tirosint was left off the list; I’ll ask about that. It’s great to hear how successful it has been for you! Looking for some advice. Have been taking Compound t3/t4 med for 5 years-3 grain. Was told 5 years ago I have hashimotos based on symptoms. Tsh at time was .76 and t3/t4 were normal and no antibodies Seeing new functional dr and he suggested I go off of the meds for 4-6 weeks as he doesn’t believe i have it. Labs while on meds were tsh -.14(.27-4.2), t3-3.4(2.0-4.4), t4 .82(.9-1.7) NO antibodies. Labs off of meds for 5 weeks. TSH 4.47(.27-4.4), T3-3.3(2.0-4.4),T4 1.1(.9-1.7) no antibodies. Had ultrasound and they said no hashimotis but the thyroid is small. Three different drs so far and none of them have given me clear answers. All suggestions and comments appreciated. Thank you.